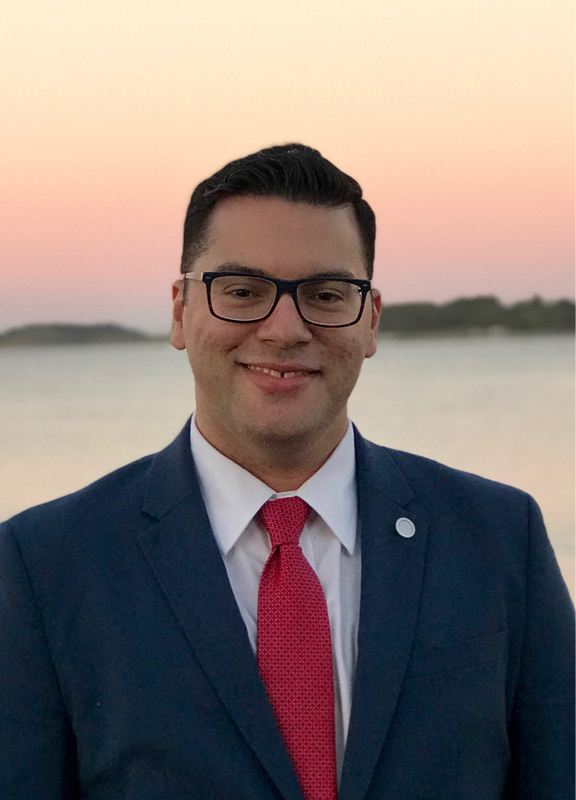 Dr. Casiano is a scientist-practitioner and applied researcher, with a background in behavioral health, medicine, health services research, and administration. He has experience in different areas of social work practice, from direct patient care using clinical and developmental models, to social services administration, leadership, and organizational development using a servant leadership philosophy to manage multi-million dollar budgets, large interdisciplinary teams, and complex operations. Stefanacci, R. G., Reich, S., Casiano, A. (2015). Application of PACE Principles for Population Health Management of Frail Older Adults. Population Health Management. Casiano, A. (2012). Book Review: Aging Social Policies: An International PerspectiveWackerRobbyn R.RobertoKaren A. (2011) Aging Social Policies: An International Perspective. Sage Publications. ISBN 1412939097, 304 pp.. International Social Work. Casiano, A., Stefanacci, R. G. (2016). Targeted Population Health Management for Under 55-Year-Olds Qualifying for LTC Services. Population Health Management.